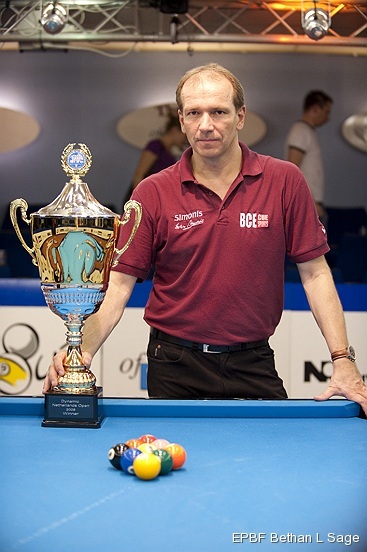 Finland's Mika Immonen successfully defended his title by winning the 2009 US Open 9-Ball Championships. 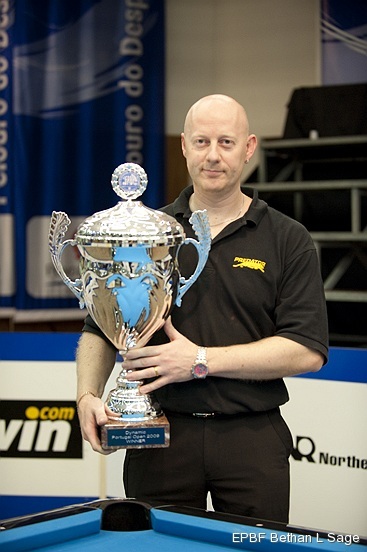 The 2008 champion earned $40,000 by defeating 2002 winner Ralf Souquet (Germany) 13-10 in the final. Souquet earned $15,000. Donnie Mills was beaten 11-10 by Immonen in the losers' final to finish third. Lee Vann Corteza (Philippines) took fourth. The Finn had to endure a long run on the losers' side after an early loss. In total he played 15 matches, which is more than any previous champion. Immonen is only the second player to win back-to-back US Open titles. Nick Varner (USA) accomplished the same feat in 1989-1990. In addition to his two titles Immonen was also runner-up to Corey Deuel (USA) in the 2001 final. The two finalists are both in the middle of some impressive streaks. Prior to this event Souquet and Immonen were second and third in the WPA rankings and also held the top two positions in the BCA Points List. The tournament was played 18-24 October at the Chesapeake Conference Center, in Chesapeake, Virginia, USA. There were 216 entrants in this the 34th edition of the championships. Jasmin Ouschan from Austria won the 2009 Pacific Coast Classic. 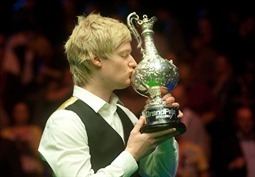 England's Daryl Peach won the 2009 Portugal Open. Ga Young Kim (South Korea) won the 2009 Colorado Classic. 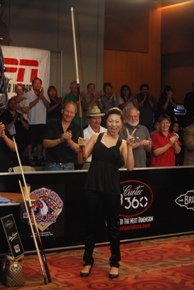 It was the Korean's fifth victory on the WPBA Classic Tour. Germany's Oliver Ortmann won the 2009 Dutch Open. Ronnie O'Sullivan from England won the 2009 Roewe Shanghai Masters. 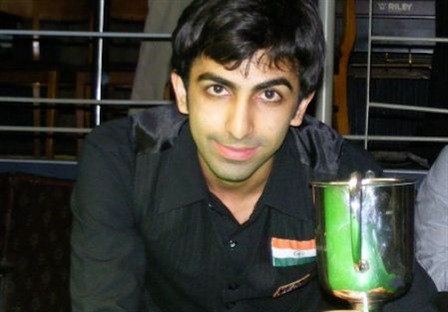 India's Pankaj Advani won the 2009 World Professional Billiards Championship. 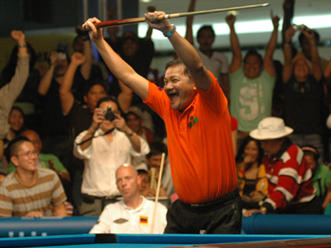 The Philippine B team of Efren Reyes and Francisco Bustamante won the 2009 World Cup of Pool.